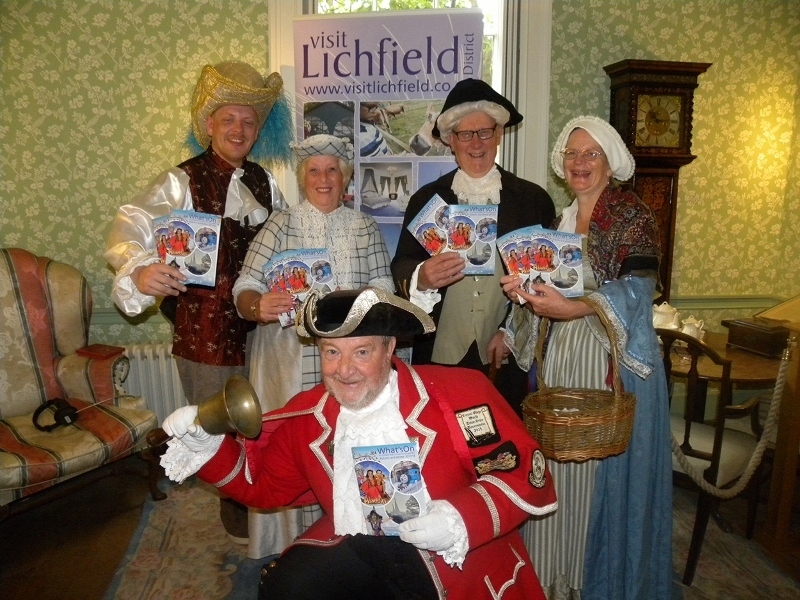 There will be plenty to visit and enjoy throughout Lichfield and the surrounding area during the forthcoming autumn and winter seasons following the launch of the Staffordshire city's latest What's On guide. 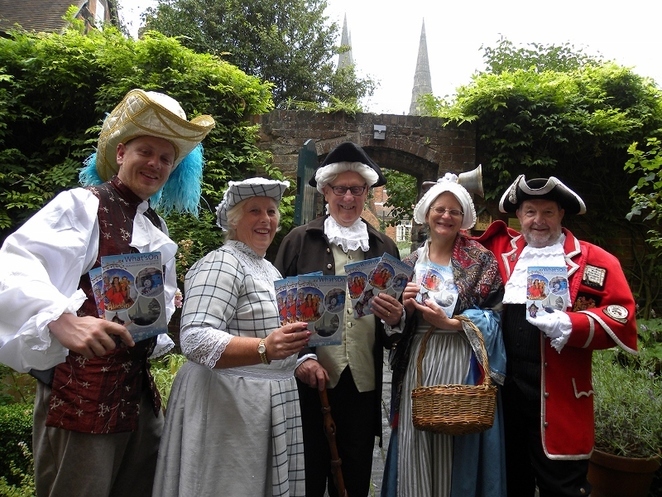 Lichfield District Council's tourism team, Visit Lichfield, has put the finishing touches to its What's On brochure, with the glossy publication being launched in style at Erasmus Darwin House on August 23. The What's On guide lists all the big autumn events, such as Lichfield Proms in Beacon Park on Saturday 2 September, and the Lichfield Heritage Weekend on September 23 and 24. This year's heritage weekend theme is Garrick 300, marking the 300th birthday of David Garrick, actor, theatre manager, playwright and superstar of the Georgian stage. 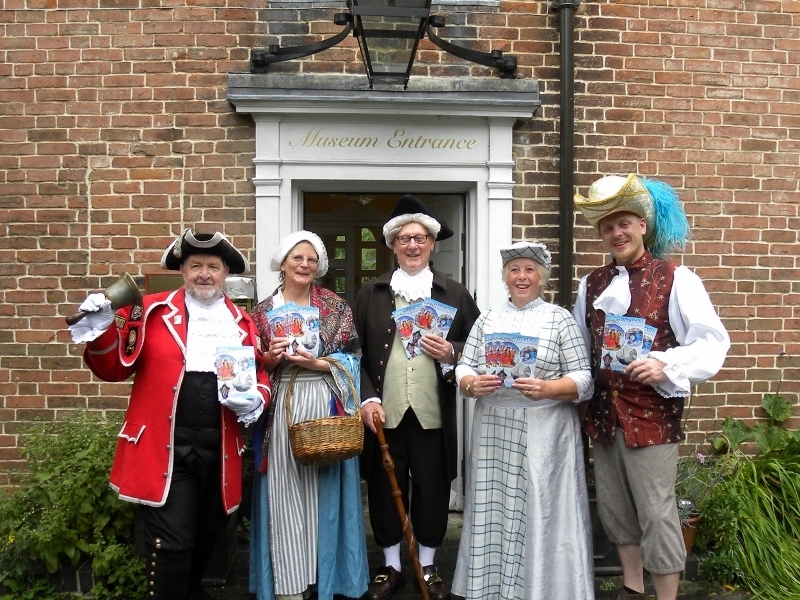 The What's On brochure also has plenty of events to keep the whole family happy on Halloween and fireworks night, such as Erasmus Darwin House's Creepy Cellars and Ghoulish Games, and Drayton Manor's Sky-Fi Fireworks Spectacular, not to mention Visit Lichfield's Gruesome and Ghostly guided tours that take place throughout the season. Autumn will also see Lichfield Cathedral hosting the Discovering Elias Ashmole exhibition which celebrates the 400th anniversary of Elias Ashmole's birth in Lichfield. What's On is also intended as a valuable resource to help plan the festive season, with Lichfield's Christmas Lights Switch On, which takes place on November 26, and the Lichfield Christmas Festival, featuring markets, entertainment and family activities, which runs over two weekends in December. And there will also be a number of carol concerts and the festive pantomime, Aladdin, at the Lichfield Garrick theatre. On top of the seasonal events, ongoing events are also listed in the What's On guide, such as Samuel Johnson Birthplace Museum's Bookworms United sessions and Writing Group, as well as Erasmus Darwin House's Dr D's Science Club. Councillor Ian Pritchard, Lichfield District Council's Cabinet Member for Economic Growth, Environment & Development Services, said: "The new What's On guide is a handy way to plan your upcoming diary. When you flick through the brochure it's obvious that there is so much going on across the district this autumn and Christmas, from Halloween trails and fireworks to festive carol concerts, shows and markets. Don't forget to keep your copy of What's On safe so you don't miss out on any of the events and activities on offer." What's On brochures have been sent to local homes and are also available at Tourist Information in Lichfield Library on The Friary in Lichfield city centre and other visitor attractions. You can also download a copy here or see online events listings here.